Hollywood loves to mine the book world for stories, new and old, that can be re-imagined and brought to the big and little screen. If you like to read the book first, here are a list of books to either add or bump up your list of books to read to get them finished before the adaptation is released. 1. 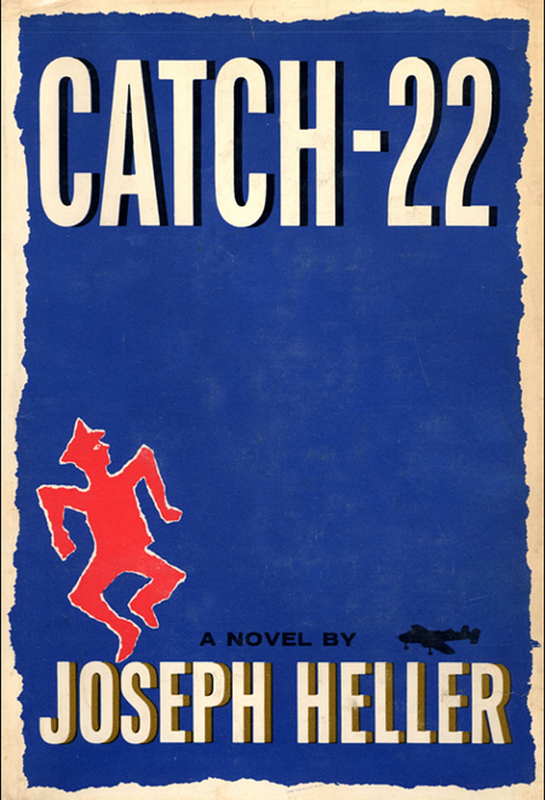 Joseph Heller’s Catch-22 is being adapted for television by the production company behind the HBO series True Detective. Luke Davis, the Australian screenwriter behind the James Dean biopic Life, is slated to write the screenplay while David Michôd is set to direct. The book was previously made into a film starring Alan Alda and featuring many other stars including Orson Welles, Bob Newhart, Martin Sheen and Art Garfunkel. 2. Another Stephen King story will be coming to television with The Weinstein Company producing an adaptation of The Mist. The novella was made into a film in 2007 directed by Frank Darabont. The series will follow a small town that is suddenly overtaken by dark demons that seem to be brought about by the mist. 3. 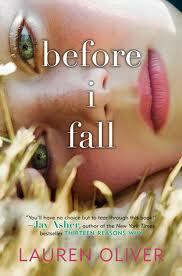 Zoey Deutch will be starring in a film adaptation of Before I Fall by Lauren Oliver. Deutch previously starred in the film adaptations of Beautiful Creatures by Kami Garcia and Margaret Stohl and Vampire Academy by Richelle Mead. The film is being produced by Awesomeness Films, the movie division of AwesomenessTV, which released the films Smosh: The Movie and Expelled. The story follows a high school senior who finds out that she may be living the last day of her life over and over again until she gets it right. 4. Kate Maberly, who is best known for her acting roles in 1993’s The Secret Garden and 2004’s Finding Neverland, will be joining with Doug Liman’s Hypnotic production company to create a film adaptation of The Forest of Hands and Teeth by Carrie Ryan. Maise Williams, who is currently acting in the HBO adaptation of Game of Thrones, is currently attached to star with Maberly also adapting the screenplay and directing. The novel takes place in a futuristic world where most of the human race has been taken over by a virus that turns them into cannibals. 5. 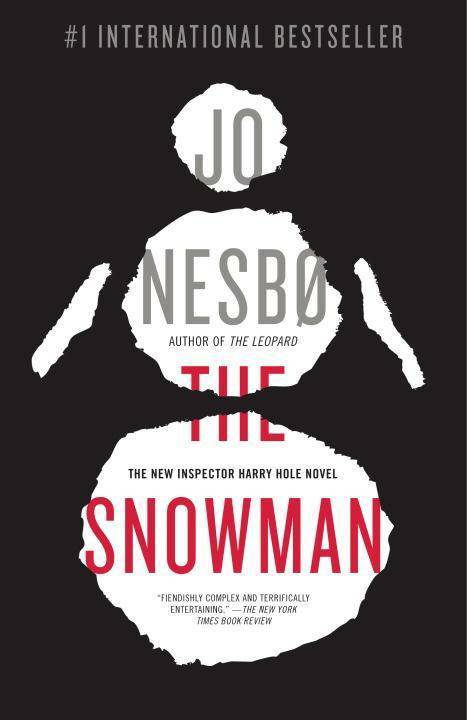 Michael Fassbender is currently in talks to star in the film adaptation of The Snowman by Jo Nesbo. Fassbender would play detective Harry Hole, who is chasing Norway’s first serial killer who is attacking married mothers and leaving their belongings on the snowmen near their homes. The film was originally set to be directed by Martin Scorsese, but now is being directed by Tomas Alfredson, who previously has worked on Let The Right One In and Tinker Tailor Soldier Spy. 6. BBC Two will be producing a four-part series based on China Miéville’s The City & The City. Toni Grisoni, who has previously worked on a number of adaptations including Fear And Loathing In Las Vegas, is attached to adapt. The novel follows Inspector Tyador Borlú, of the Extreme Crime Squad in the European city-state of Besźel, who is investigating the murder of a foreign student found dead with her face disfigured in a Besźel street. 7. 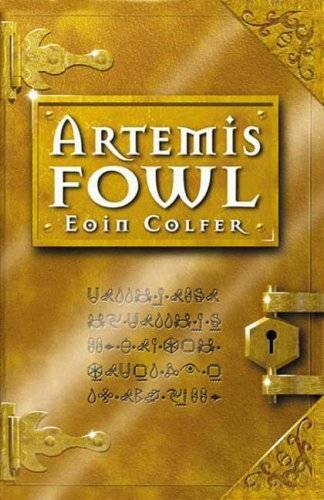 Kenneth Branagh is said to be directing the film version of Artemis Fowl by Eoin Colfer for Disney. The book is set to be adapted by Irish playwright Conor McPherson. This young adult series follows 12-year-old criminal mastermind Artemis Fowl II. Branagh is also set to direct a remake of Murder at the Orient Express by Agatha Christie for FOX. 8. The National Geographic Channel will be producing Bill O’Reilly’s Killing Reagan. The channel previously adapted O’Reilly’s other books in the “Killing” series, Killing Lincoln, Killing Kennedy, and Killing Jesus, which are the most-watched programs in National Geographic history. Killing Kennedy and Killing Jesus were also nominated for Emmy’s. Killing Reagan is set to premiere in 2016. 9. 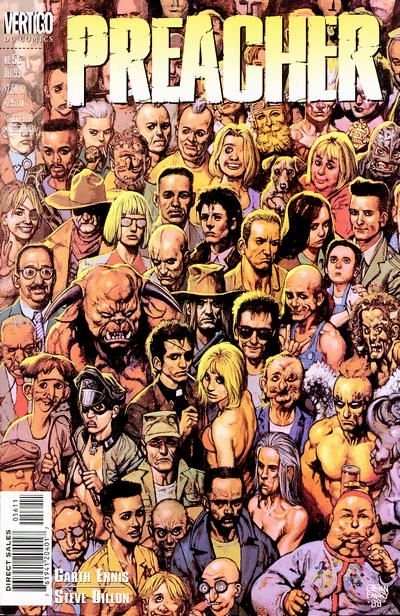 AMC has picked up the drama pilot Preacher, based on the 1990s comic by Garth Ennis and Steve Dillion, for a 10-episode series. The series, which is being produced Seth Rogen, Evan Goldberg, Sony TV and AMC Studios, follows a preacher in a small Texas town who is inhabited by a mysterious entity that allows him to develop a highly unconventional power. 10. CBS is developing a series based on the science-fiction novel The Island of Dr. Monreau by H.G. Wells. Sleepy Hollow co-creator Phillip Iscove is currently writing the script to the pilot, currently titled Moreau. The show, which will change the famous Dr. Monreau to be a woman, will follow Dr. Katherine Moreau who expands the boundaries of medicine through experimental scientific treatments at her privately funded island hospital.